Enoch Adejare Adeboye was born on 2nd March 1942 in Ifewara, Osun State, Nigeria. 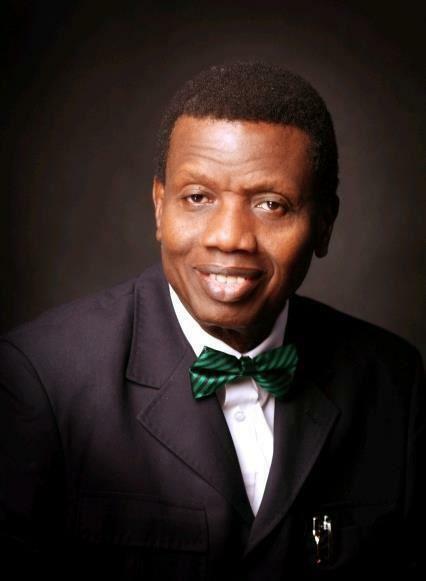 He is the General Overseer of The Redeemed Church of God (RCCG). He was ordained General Overseer of the Redeemed Christian Church of God (RCCG) in 1981, taking over from Papa Akindayomi, who had died in 1980. A recent regulation in Nigeria by the financial regulations council affecting all registered churches, mosques and Civil Society Organizations was put in place, placing a twenty-year cap on the leadership tenure of these organizations. Consequently, on January 7, 2017 Pastor J.O. Obayemi was appointed to head the church in Nigeria, while Pastor E. A. Adeboye still remains the General overseer of RCCG globally. Doctor of Mathematics from the University of Lagos where he lectured for several years in the Mathematics department. 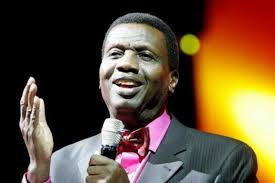 Pastor Adeboye was appointed the General Overseer of The Redeemed Christian Church of God in 1981 while also lecturing in the Mathematics department at the University of Ilorin. He later resigned from the University of Ilorin in 1984 and went into full-time ministry work. 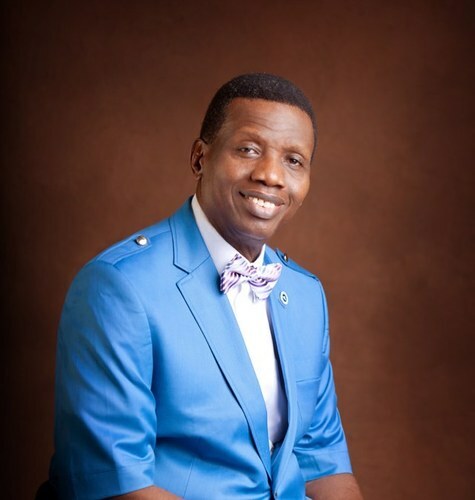 The Redeemed Christian Church of God under the leadership of Pastor Adeboye now has over 14,000 branches spread across the 36 states of Nigeria and branches across over a hundred countries. The church has the largest Christian denomination in the whole Nigeria with over a 2 million registered members. Papa as popularly called was named one of the fifty most powerful people in the world in 2008 by Newsweek magazine. He is married to Pastor Foluke Adeboye and they have children among which are pastors in the Redeemed Christian Church of God. An online journal, “Veno International” reported in May 2012 that Pastor Adeboye’s tea was poisoned by his long time House girl who was paid N50,000 by unknown persons to carry out the poisoning. The report said the pastor prayed on the tea saying, “Father if this will be my last meal let it be”, but his wife stopped him before he took the tea as the prayer was an unusual kind of prayer. Papa’s wife who is also a pastor of the church told the house-help to drink the tea but rather than take the tea she confessed to have poisoned the tea she served the man of God. Neither Pastor Adeboye nor The Redeemed Christian Church of God issued any statement on this incidence. 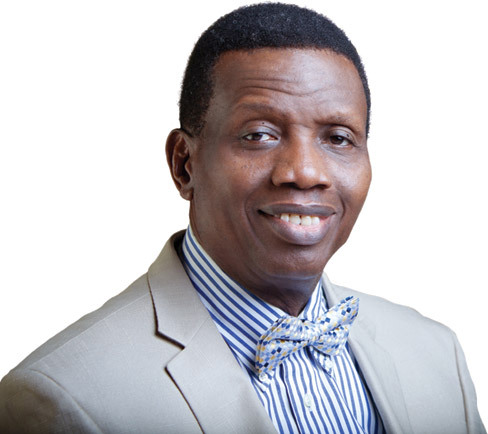 Same was for the case of an erroneous text message that was circulated across the country on Thursday 9th August 2012 that Adeboye warned Nigerians against wearing red, blue, pink and purple colored attires. The General Overseer of the Redeemed Christian Church of God quickly disowned the text message in circulation urging people to disregard the messages as it did not emanate from either him or the church.